Ashley Cooksey is the Library Media Specialist at Batesville School District in Arkansas. She works tirelessly to advocate for our profession on local, state and national levels. 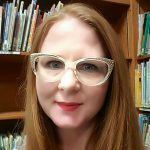 Ashley understands and leverages the power of connected librarianship to share the power and potential of librarianship with others. 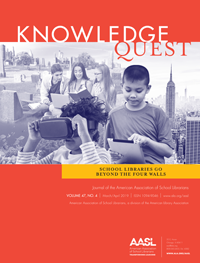 Ashley’s writing for Knowledge Quest often highlights utilizing social media to share your story with others. 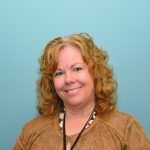 Barbara is a former Director of Technology and Technology Integration Specialist. 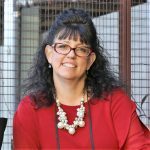 She is passionate about bringing innovative technology to her school learning community. Barbara organizes the MakerMeetup for Maker Librarians to play, hack, and discuss library issues. 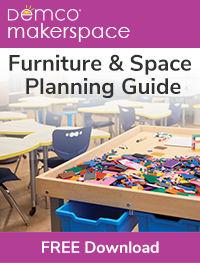 In 2018 the MakerMeetup was the Connecticut Association of School Librarians’ (CASL) Pre-Conference and had over 130 attendees. Barbara also initiated Colchester’s Annual Digital Learning Day, a community-wide event that allows students to become the teachers in an “edCamp” style evening. This year 75 students facilitated 25 activities for over 600 participants. Barbara continuously advocates for school libraries as the Vice President of CASL and a member of both the State of Connecticut Digital Library Advisory Board and Digital/Media Literacy Advisory Council. 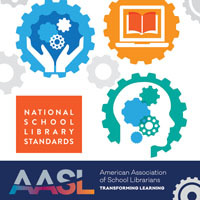 Barbara is the AASL Affiliate Representative for Connecticut and has presented at the last three AASL Conferences on innovative teaching practices and school libraries.